Participating at the FreerideTestival is basically free of charges. This includes the equipment test, SAAC avalanche quickies, socializing in the Thoule Lounge as well as the BMW xDrive shuttle service. Only a few side events, such as guided tours, involve costs. In order to test equipment or to participate at side events, you need a Testival wristband. Since nobody enjoys waiting for a long time (especially when 20 inches of fresh snow are waiting for you on the mountains), we recommend to register online in advance, for free and without any obligation, by following the link below. This way, you will receive your wristband directly at every exhibitors’ spot in the event area. But don’t worry: You can test equipment without having registered in advance as well. It is also possible to register right in the event area where you can find registration forms everywhere. In this case, however, you might be supposed to wait for some time. Since there is a limited number of spots available for the side events, we recommend to register for these in advance as well. Unless side events are full before the actual start of the Testival, it is also possible to register directly at the event. However, we hope you understand that we cannot guarantee a spot. 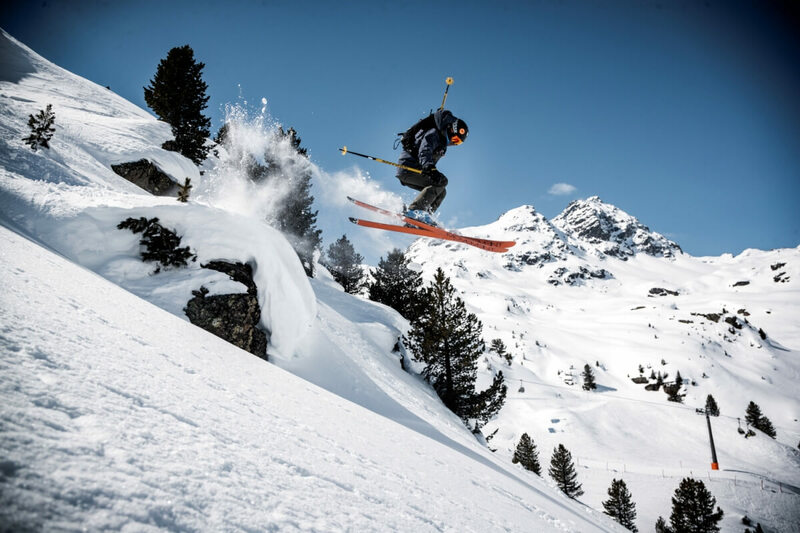 Get the dates for FreerideTestival 2019 as one of the first. Click HERE to register for our free newsletter.